Indie puzzler Manifold Garden has been, according to Kotaku’s Nathan Grayson, breaking brains since it was first revealed back in 2014. The M.C. Escher-inspired game – initially named after the Dutch painter’s 1953 painting, Relatively – has been in development for a few years, but Manifold Garden seems to be closer to release. Now, in an interview with YouTube channel Downhill Media, the game’s creator, William Chyr, has revealed that the game will be launching sometime in late 2018 or early 2019. 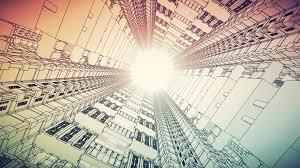 Manifold Garden will be available for Linux, Mac, PC, and PlayStation 4.